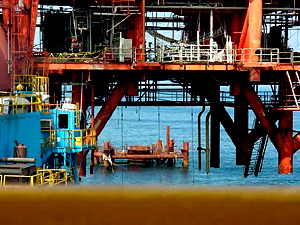 CRADDOCK provides decommissioning and well abandonment services to the petroleum industry both on a turnkey and T&M basis. 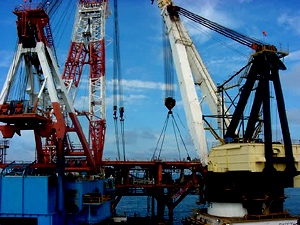 Our capabilities and experience include providing facility end-of-life economic evaluations, execution planning, submittal of necessary permits, well plugging and abandonment (platform or subsea wells), the safe removal, tow, and scrapping of marine structures including all necessary regulatory compliance activities. 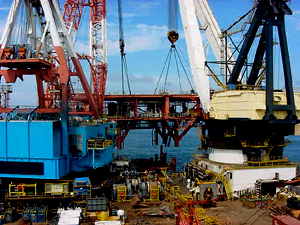 CRADDOCK capabilities include providing services for the decommissioning of land assets such as gas and oil processing plants, facility pipelines, and abandonment of wells. CRADDOCK is experienced in preparing expert due diligence reviews for domestic and international acquisition and divestiture of producing and non-producing oil and gas properties. We assist our clients in identifying major risks and liabilities, including potential future liabilities. We provide operations analysis that is useful in determining the effectiveness of the current operations and also in developing future operating and capital cost estimates. 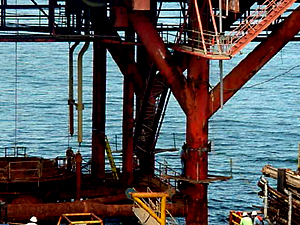 We develop up to date decommissioning cost estimates using the experience base is maintained to ensure our clients receive the benefit of our years of successfully executing decommissioning projects. We assist in evaluating seller provided long term and contingent liability issues and costs. This effort is used to help our clients determine the real current and future value, or cost as the case may be of these items. The result of this effort has been to afford our clients the opportunity to adjust offers or monetary considerations based on true costs prior to sale closing.